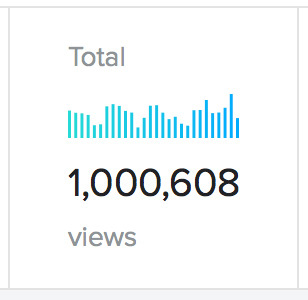 Early this morning, my Flickr page crossed over the one million views threshold. Which is pretty exciting! I started my Flickr page almost exactly eight years ago, just after I got my first DSLR. Since then, I’ve taken a lot of pictures and learned a ton, and had a blast doing it. 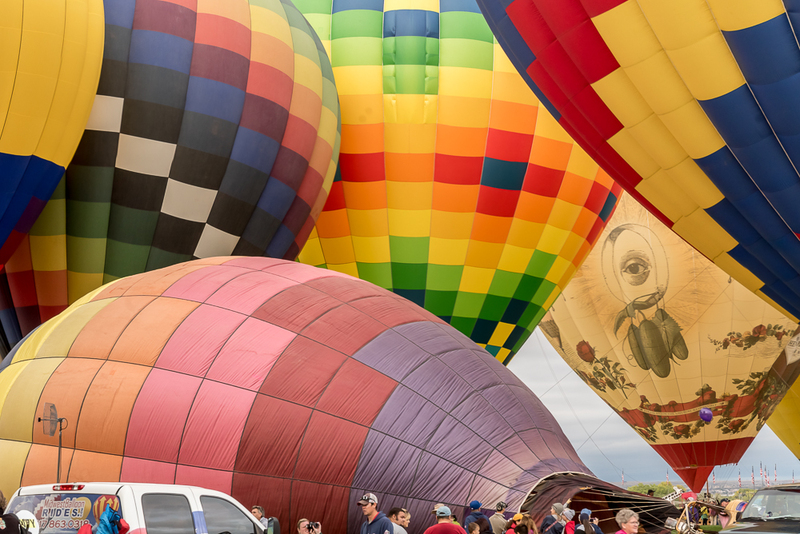 And early yesterday morning, I biked to the Albuquerque International Balloon Fiesta, one of the biggest hot air balloon gatherings in the world. It. Was. Amazing. 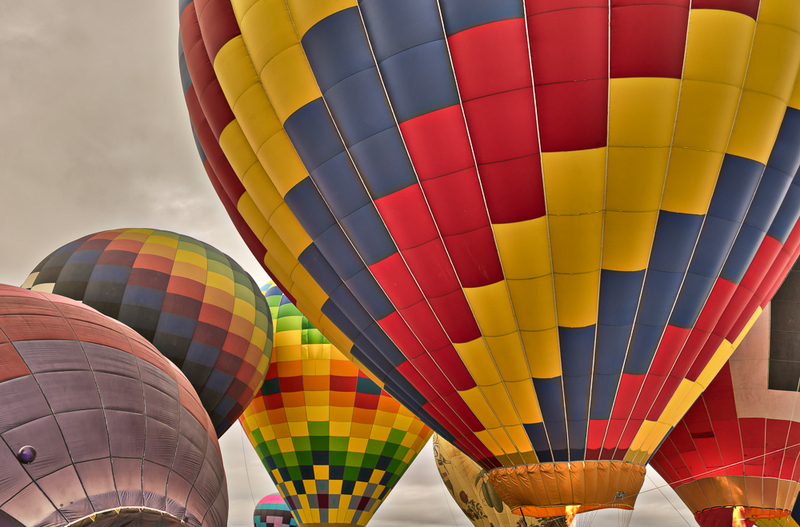 The bike ride, the balloons, the launches, EVERYTHING. 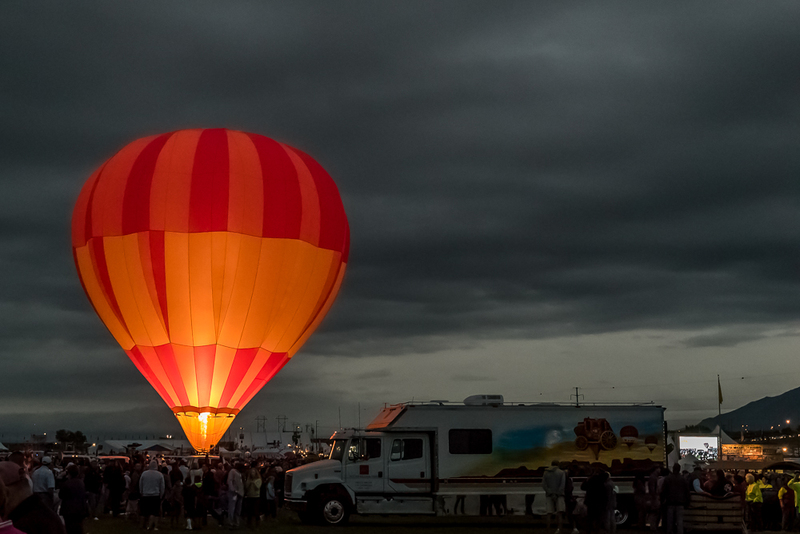 It was one of the most fun things I’ve done, and easily one of most exciting things to photograph. I took about 1500 photos (though a lot of them were duplicates to hedge my exposure bets). It’s been a wonderful weekend! 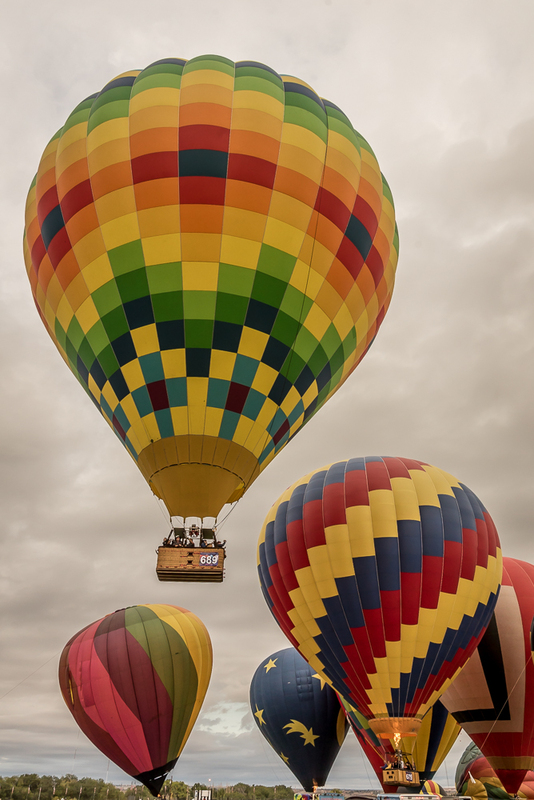 This entry was posted in Photography, Uncategorized and tagged albuquerque, albuquerque international balloon fiesta, aviation, balloon, balloon fiesta, balloon fiesta park, balloons, color, colorful, flickr, hdr, hot air balloons, mile marker, milestone, million views, new mexico, photo, photography, southwest on October 5, 2015 by Vironevaeh.